Weapon Stats & Strategy for Shockwave Grenade in Fortnite. Read here to find information about the damage(DPS), rarity, and reviews for Shockwave Grenade! 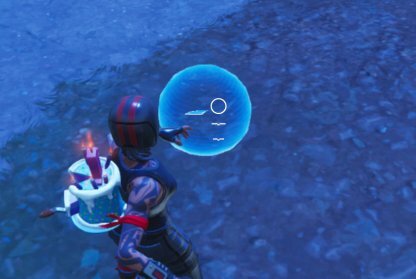 The Shockwave Grenade has been vaulted as of the v7.00 update. 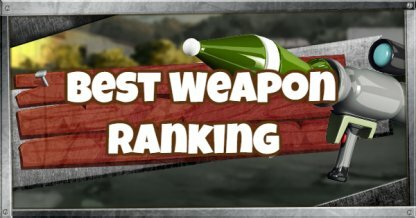 This article will be updated when it returns to the game. N/A N/A N/A N/A N/Asec. 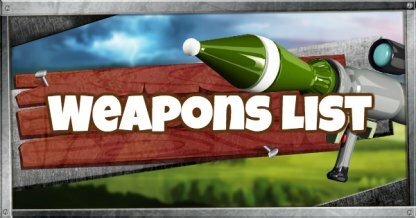 Check out the All Throwable stats List! 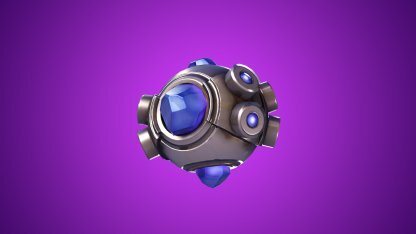 The Shockwave Grenade can be useful in all game modes as portable way of fast transportation when in the middle of a tight battle. The Shockwave Grenade affects all players - yourself, teammates, and enemies. It can be used under your feet or thrown into enemy front lines to knock them back. Players can use the Shockwave Grenade to send players, teammates, and enemies flying up to 3 stories high! Getting knockbacked by the Shockwave Grenade won't make you suffer from fall damage. This throwable detonates only after 1-2 seconds, making it effective for hasty retreats or quickly making space in battle. The Shockwave Grenade can be found in stacks of 2, with a maximum stack limit of 6. Throw the Shockwave Grenade at your feet and get an extra height boost to gain a vantage point over your enemies! The force of the Shockwave Grenade is strong enough to destroy buildings when players hit them. Use this to your advantage especially in high-density areas! Use the Shockwave Grenade to prevent fall damage when you're stuck in mountains, tall forts, and buildings. You won't suffer from fall damage!